Tanning Buyers Group is a direct supplier of KBL, Ergoline, and Sun Capsule Tanning Beds. 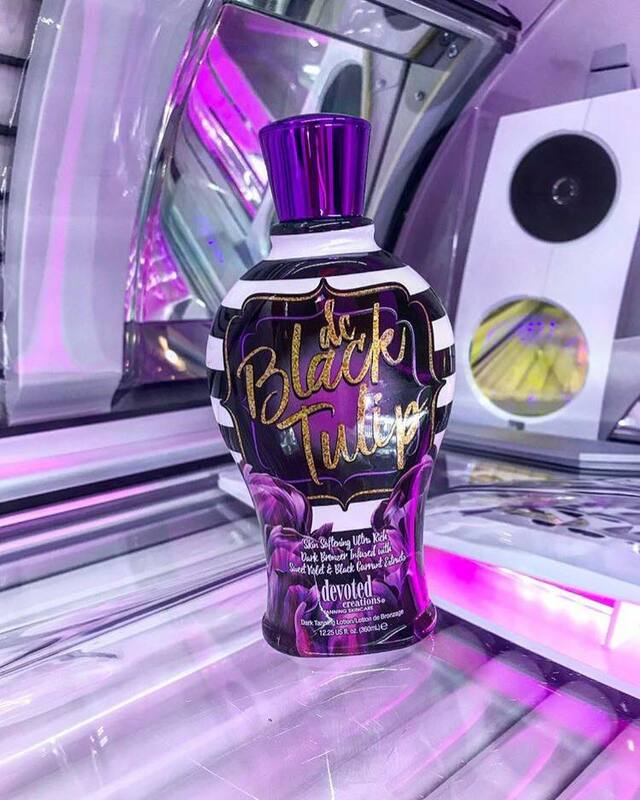 If you are opening a new salon, or remodeling an existing one, buying new or used tanning equipment is one of the most important decisions salon owners can make. Salons that keep costs down while providing a great service to their clients will be best positioned to find success in a competitive marketplace. Tanning salons should offer a range of services to maximize client retention. This means that a salon needs to have low cost options for the budget minded, as well as, the premium options the dedicated salon client demands. To that end you will often find different levels of tanning services. A base level for the casual tanner on a budget will often be a 100 watt tanning bed which can be operated at an extremely low cost per minute. 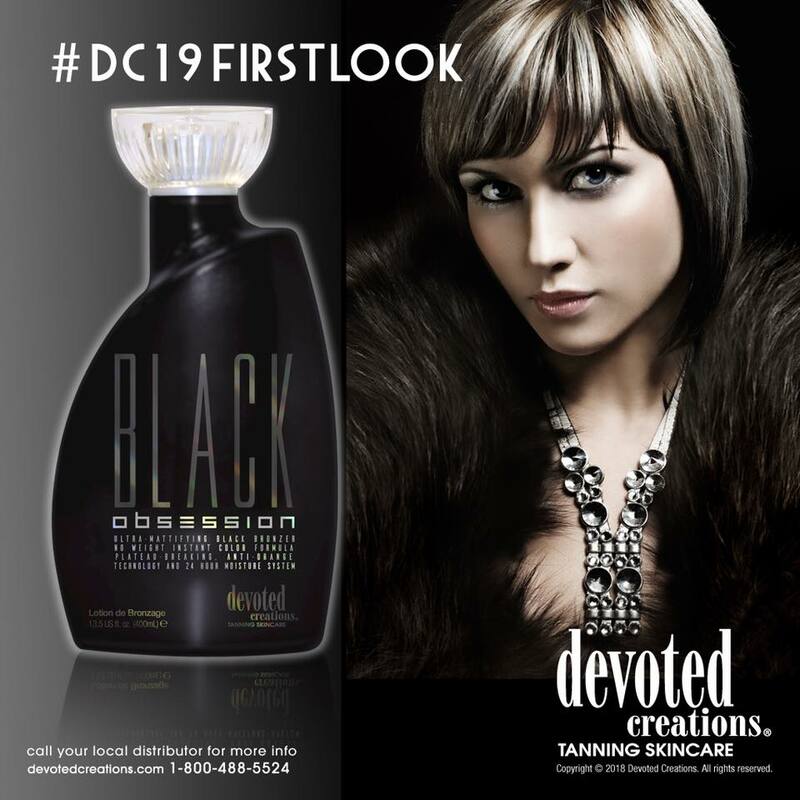 This base level is also a great marketing tool to entice new clients with low cost offers or even free offers that allow prospective clients the opportunity to visit your salon with little barriers to the visit. Additionally, once a client is in the salon you want to be sure to have a level of tanning bed or equipment that will satisfy their need. 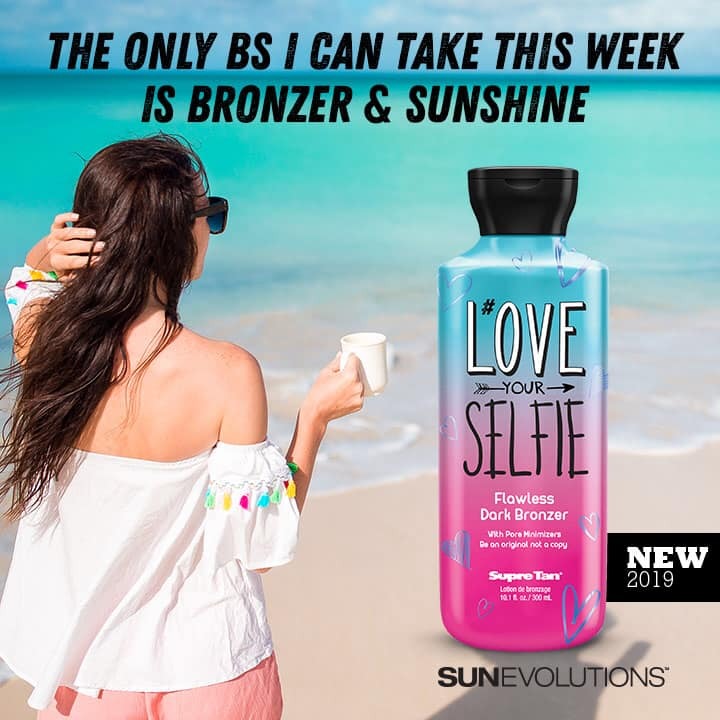 With Tanning Buyers Group help we can get you the equipment needed and also help you with any business related support questions to help you achieve the breadth of services while restricting costs and maximizing offerings. Please contact us today to source your new or used tanning bed upgrade.